Do you have a story? 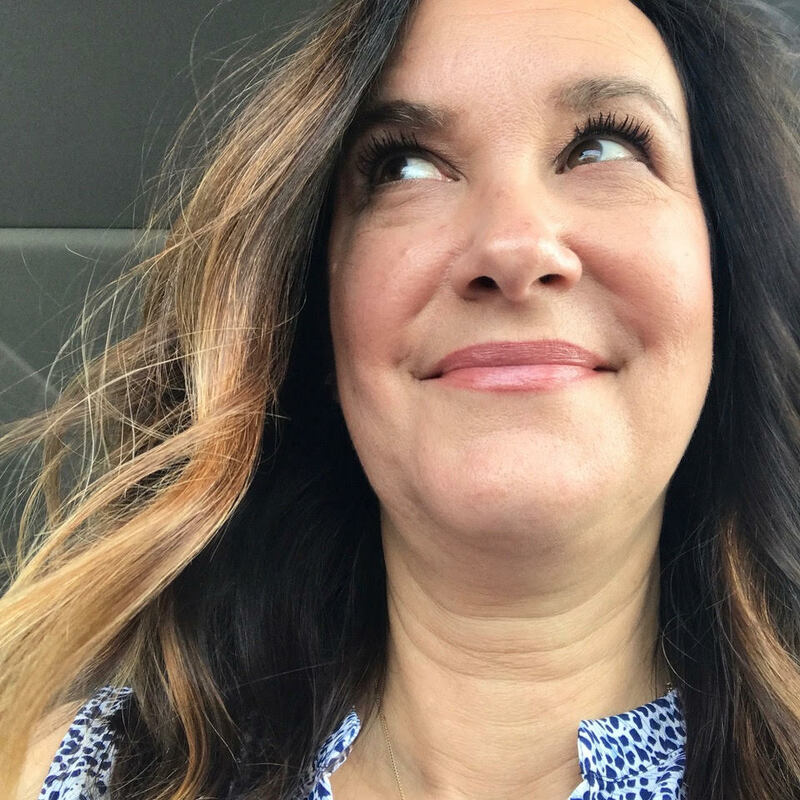 Do you have an "our" story? I'm lucky to share a story with my Mr. wRight, as I remind you of quite often, and for this month's Mini Albums with Monika feature over at My Mind's Eye, I showed one way for you to share your story in a not-to-sweet more masculine version of a mini album. 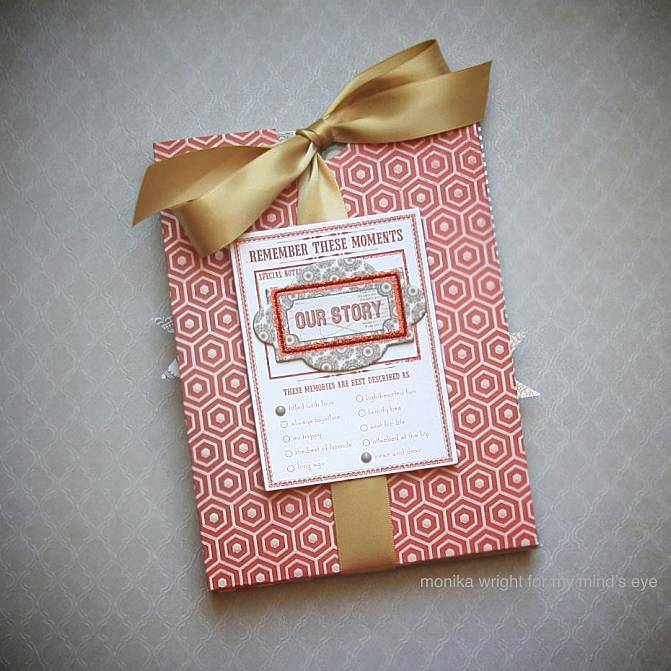 I'm highlighting one of my favorite collections, Lost & Found 3 Ruby, on which I have a serious crush...especially this Honeycomb paper. I only have one sheet left, boo hoo! 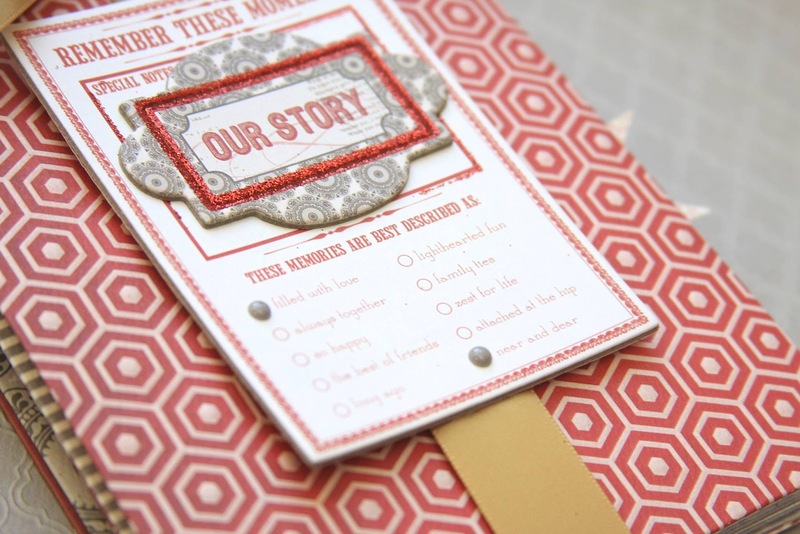 Using the chipboard elements and sticker accessory sheet, I was able to create and tell my story in a way that had me smiling all the way through this project. 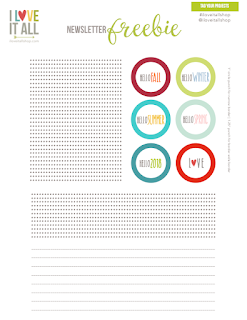 Did you see the enamel dots I used to check off the memory checklist on the chipboard above? You'll see that my first page serves as not only a pocket but also as my "cover." I decided to add a white paper doily under the pink doily sticker and two chipboard elements so that the word forever just pops out. The white just drew my eye to the forever arrow. 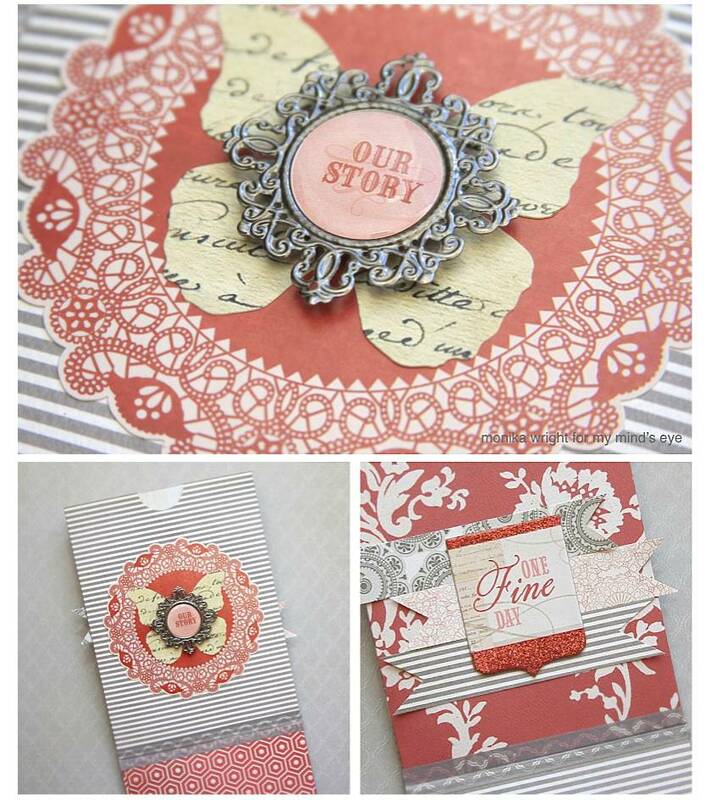 The two lower photos show more options on using the sticker doilies from the Lost & Found 3 Ruby sticker accessory sheet by using layered stickers and chipboard on the pink doily on the left and a metal frame from the Adornments pack. Yes, I did use more enamel dots, instead of brads, on the metal frame...how could I resist? DESIGN TIP | Layer, layer, layer. Forget about hoarding your goodies, just use them. I find that layering my stickers and papers and chipboard elements help them to not get lost on my patterned paper. If I had just place the Our Story metal adornment on my pocket page, it would have been lost in a see of stripes. But now, going from the larger pink doily sticker to the medium butterfly sticker and then to the Our Story metal adornment let's one see that the focus of this page is meant to be, drawing the eye in. The strips of paper behind the One Fine Day chipboard element are scraps I trimmed when making the pocket pages. Just trim them into a banner shape, curl up the ends a bit and adhere. Nothing wasted here, that's for sure! Wondering how I adhered the pocket pages together? Line up your pages bottom to top and add a length of decorative tape and trim. Voila...you've bound your mini album. I also used this washi tape binding technique for another mini album. 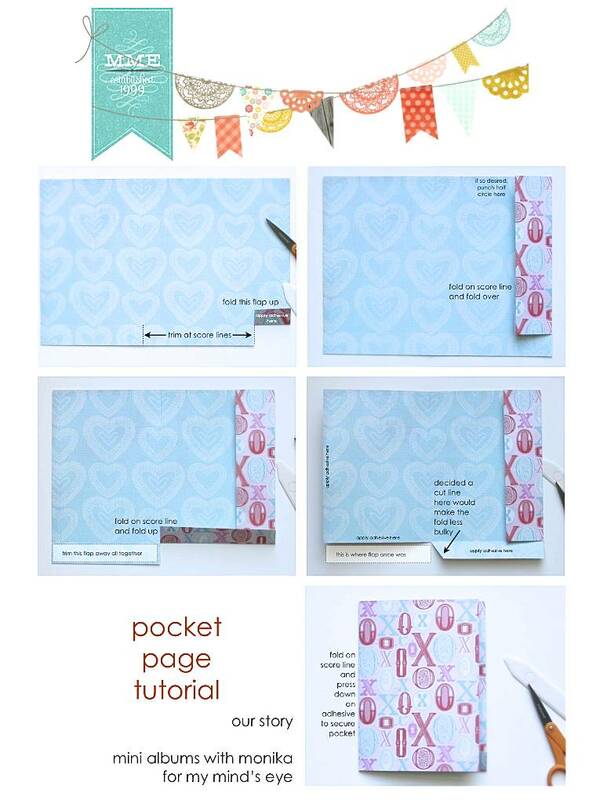 TUTORIAL | We'll create each of our mini album pockets with one sheet of 12x12 paper. Here are the score lines to get you started. I tend to score on the side of the paper that will not be showing on my project. Here's how you'll construct and create your pocket pages. Just click on the image to enlarge or drag it to your desktop and save for future use. 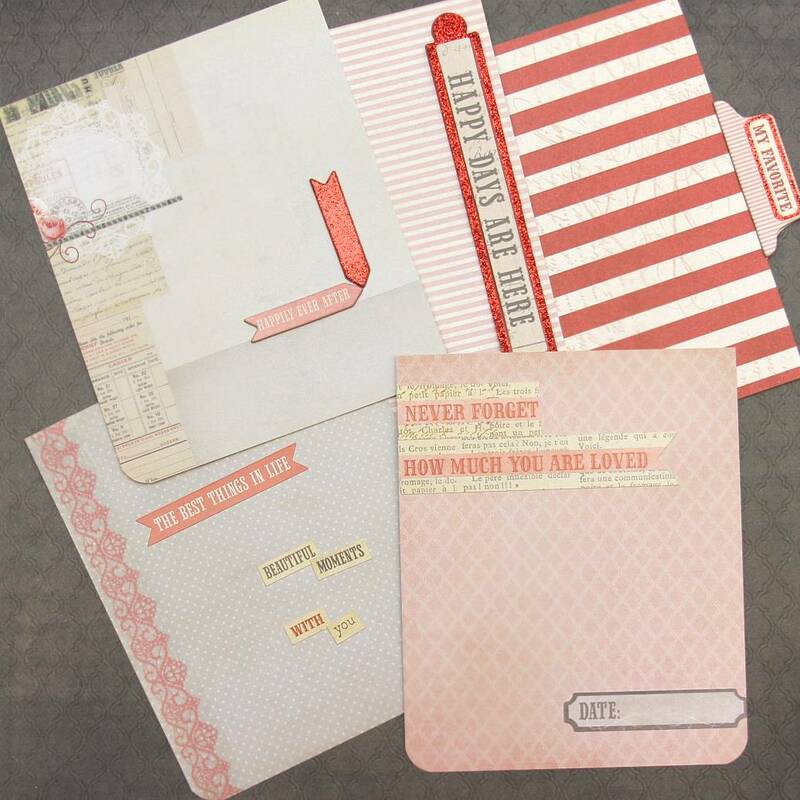 JOURNALING CARDS | After trimming the 6x6 paper from your mini pad to 5x6, choose your favorite stickers to embellish the paper and add your journaling before slipping it inside the pocket. Here's what I chose and you'll see that I've placed stickers so that I can journal around them and incorporate them into "our" story. 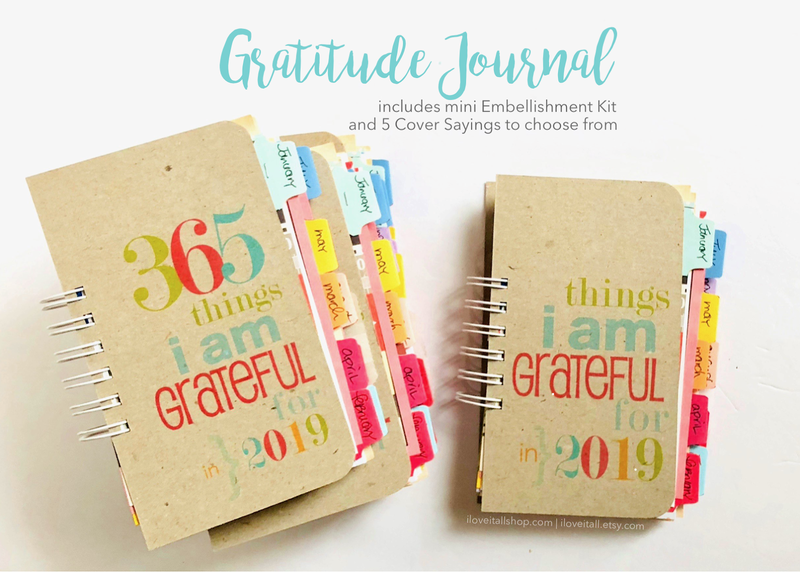 DESIGN TIP | To keep my pockets and journaling pages under control, I wrapped the whole project with some satin ribbon to which I adhered a chipboard element. Love how the MME chipboard elements and stickers help to jump start my creativity and help me tell my story. Here's how I created the fancy ribbon tie I used for my mini album. I first removed the adhesive back from the chipboard and adhered it to a scrap of the Honeycomb paper that I created my first pocket with. 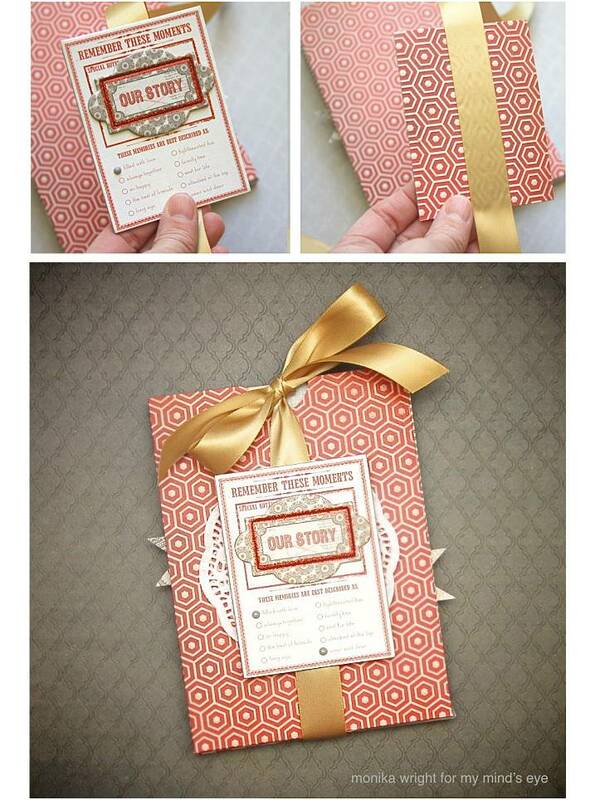 You'll then add adhesive to your ribbon and adhere it to the paper. You can now wrap it around your mini album which is ready to gift to your very special Valentine! 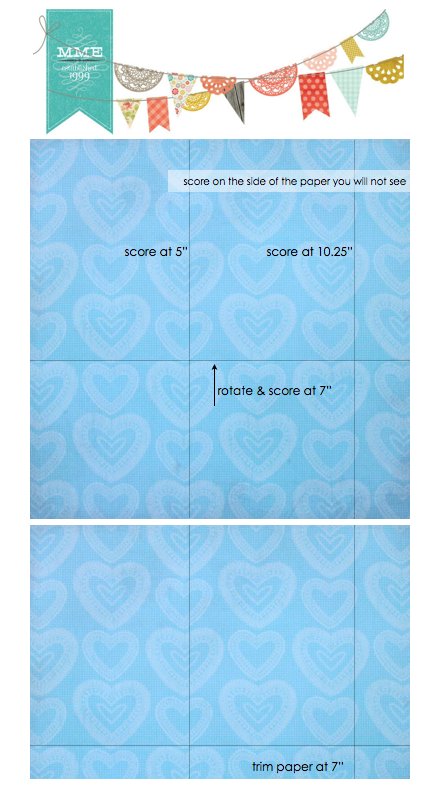 Download your trim and score sheet and pocket page tutorial at MME, where I first featured this tutorial and find more Mini Albums with Monika features to get you in the crafty mood! LOVE this :) Such a super cute idea! 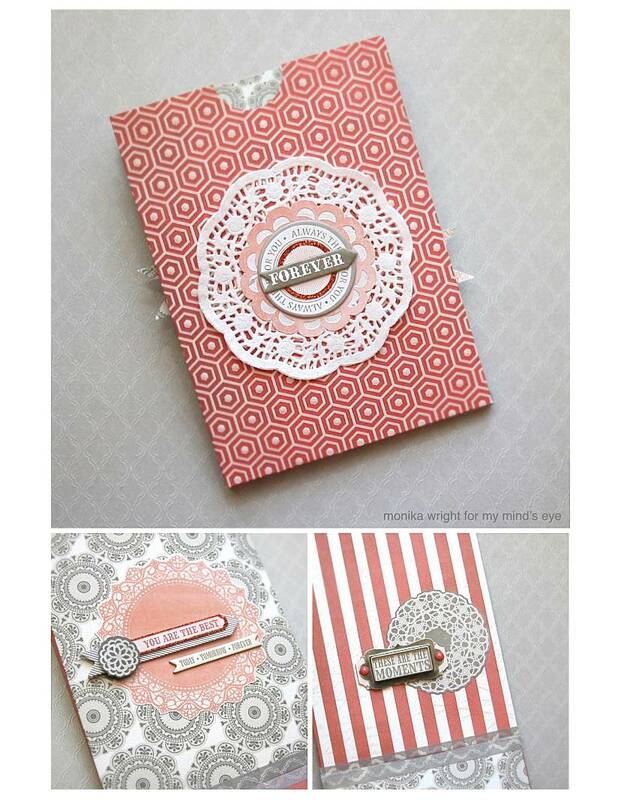 Love this mini and the pocket page Monika! Ruby is a beautiful line and you will always have this mini to enjoy that gorgeous honeycomb print! Have a great day!! 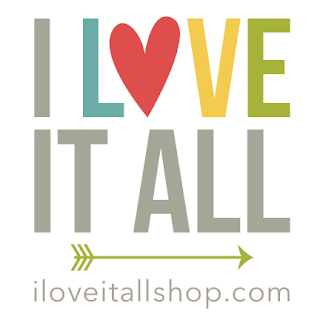 I'm totally in love with all your mini-albums. Such a cute way to tell the story of love and life. Thank you for this lovely inspirational project and for your kind comment on my blog!